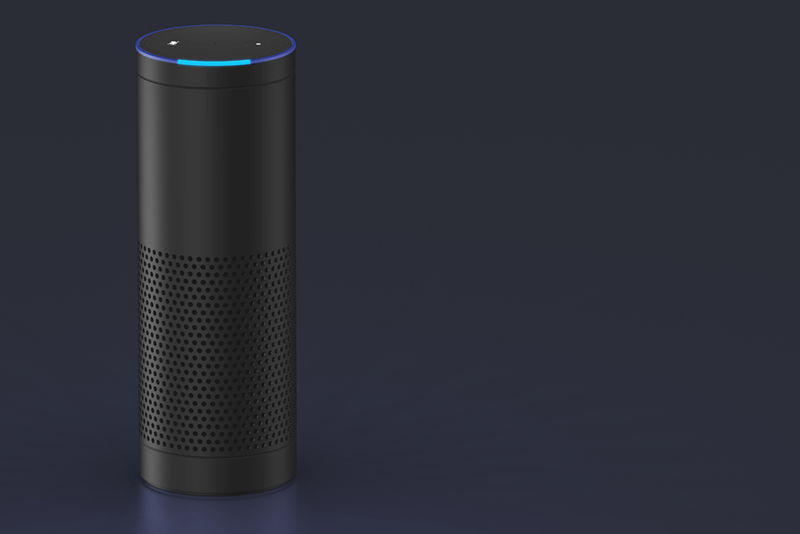 Our love affair with Alexa, Siri and all the other speaking devices has innovators in many industries dreaming up ways to deliver similar technology to their clients or create customer experiences that capitalise on this capability. Spoken interfaces seem to be what people crave and the BBC’s Research & Development professionals have jumped in full throttle to deliver the capability for a two-way spoken conversation with their listeners. The BBC’s initiative is known as Talking with Machines. This project puts resources to work to “explore the possibilities of these devices and platforms in terms of content, interaction design, and software development patterns.” The BBC aims to be able to support the technology that already exists as well as set the foundation for what is to come. Their goals are to develop a device-independent platform to support spoken interfaces and allow them to play well with Siri, Alexa or whomever joins them in the future as well as build the internal expertise within the BBC around spoken-interface technology. Additionally, the BBC research and development team is brainstorming and experimenting with all the interaction and content platforms that two-way communication on speaking devices would allow. The BBC collaborated with other internal teams who are working on similar projects to develop their own engine for speech to text and natural language processing. What differentiates the Talking with Machines initiative is that the focus is on spoken interfaces, while other projects in the organisation are text focused. The team is learning from and leveraging the insights that others had with general conversational UI. One of the BBC’s first publicly presented experiments from this work is the development of an original interactive audio drama pilot that uses the BBC’s “story engine” and was created specifically for voice devices. This engine makes it easy to release the same story on multiple platforms. In collaboration with Rosina Sound, the BBC will release The Inspection Chamber, a comedy/science fiction story, later this year. What makes it interactive? Listeners get to be part of the story when it streams through your Amazon Echo or Google Home and cues you to insert your very own lines into the story. The development team fully anticipates expanding into other voice-activated devices in the future. “In this pilot, you’re actively playing a part in the story, using your own voice—we wanted to make it feel like you’re having a genuine, direct interaction with the other characters in the piece,” according to the BBC’s Research & Development blog. Although there are similarities with this and a choose-your-own-adventure tale, this interactive story goes beyond that. Inspired by computer games The Stanley Parable and Papa Sangre as well as authors such as Frank Kafka and Douglas Adams, The Inspection Chamber evolved into its own one-of-a-kind experience. The tale starts off with a female voice saying, “Hello, my name is Dave. I hope life has been comfortable in the containment room.” As the story continues, the listener undergoes a scientific examination and through the process answers questions. Although the overall narrative doesn’t change, the outcome of the 20-minute story will be different based on the listener’s answers to questions they are asked throughout the tale. Listen to a sample now. The development team had to balance the storyline with technical considerations that included Alexa requiring people to talk every 90 seconds, while it’s every two minutes for Google Home. So, the story had to include a natural way for the listener to respond without it seeming forced. Plus, voice-activated devices can only understand a preselected set of words. The storyline had to meld with the tech constraints; a scientific exam where the listener is given a this-or-that type of question to answer, with those options being a part of the lexicon of the voice-activated devices, ended up being a fairly natural fit. The BBC experimented with several other prototypes before feeling confident in the tech and the storyline of The Inspection Chamber. Testing continues until the release of the pilot on BBC Taster before the end of the year. The BBC was the first to expand the use of voice-activated devices beyond weather reports, music and the latest headlines. It will be fascinating to watch as others jump into the race to entertain and inspire us from voice-activated devices.